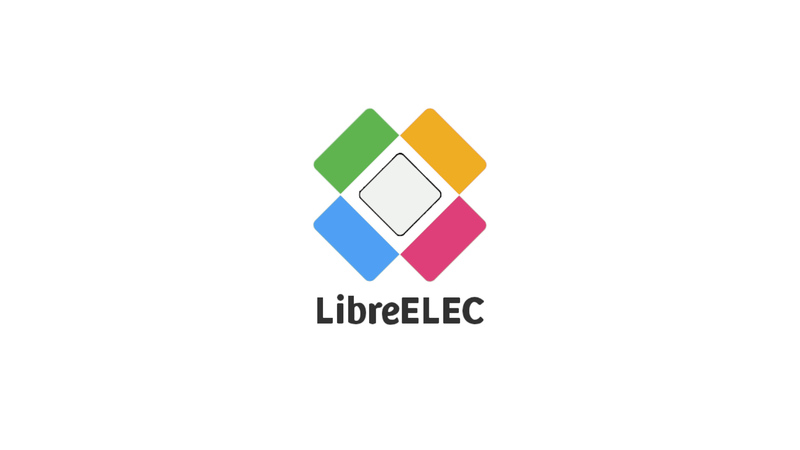 LibreELEC is an operating system that runs the Kodi. Based on the Linux kernel, the system adapts the Kodi operating environment and does a lot of optimization and streamlining. It is fast and easy to operate. It's a very good multi-functional player operating system. Use Firefly SDCard Installer tool to download and install LibreELEC system. Is it possible to make power button on remote or power icon in LibreELEC sleep/suspend instead of shutting down completely? Then when you press power again it can wake up/resume form sleep/standby again? Dual-booting Android/LibreELEC must also be developed in future. Was anybody able to get this working with any of existing Linux images for ROC-RK3328-CC ?